Is that the glittery blaze of unicorn dust or the sparkle of a unicorn lover’s smile? At Dreaming Unicorns, it could be both. Here is where magical unicorns gallop on golden hooves out of our imaginations and into our lives. 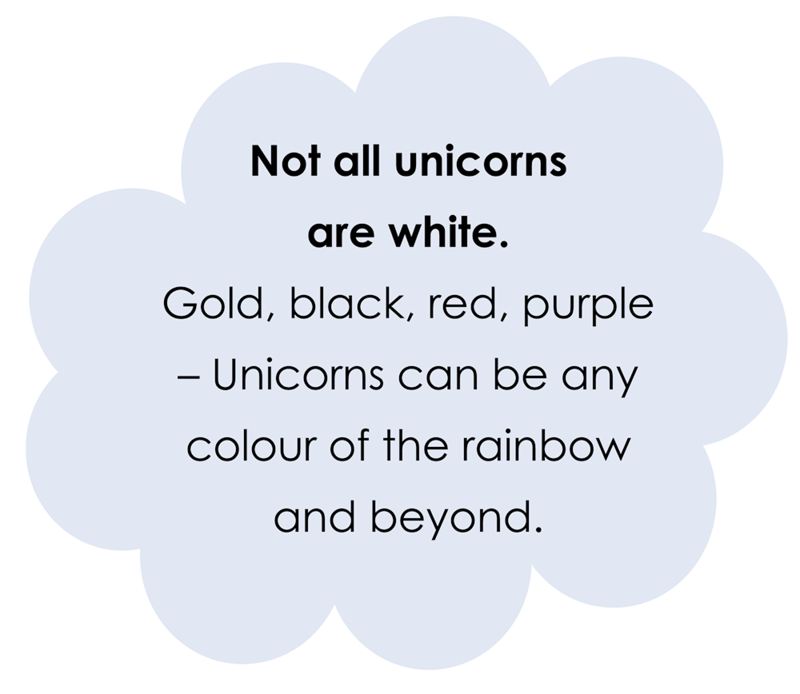 At Dreaming Unicorns, we love all things unicorn – and we know we are not alone. in imaginative play and in warm sparkly dreams. 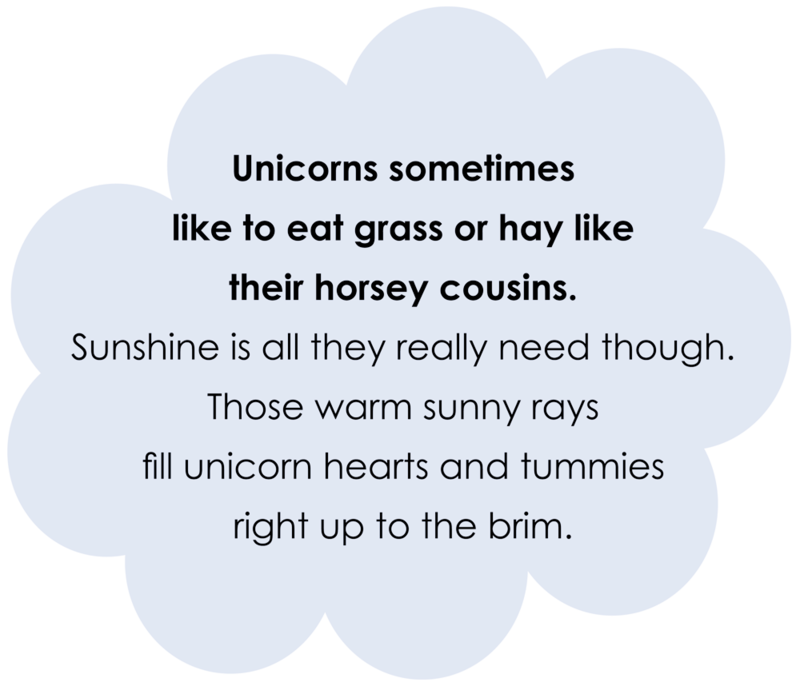 Dreaming Unicorns is home to many of the most thrilling gifts that unicorns have to share. Every unicorn loves cuddles from special little ones who believe in their magic. And few things make a unicorn’s heart sing sweeter than to see its image being celebrated. welcome real unicorn magic into your life and dreams. 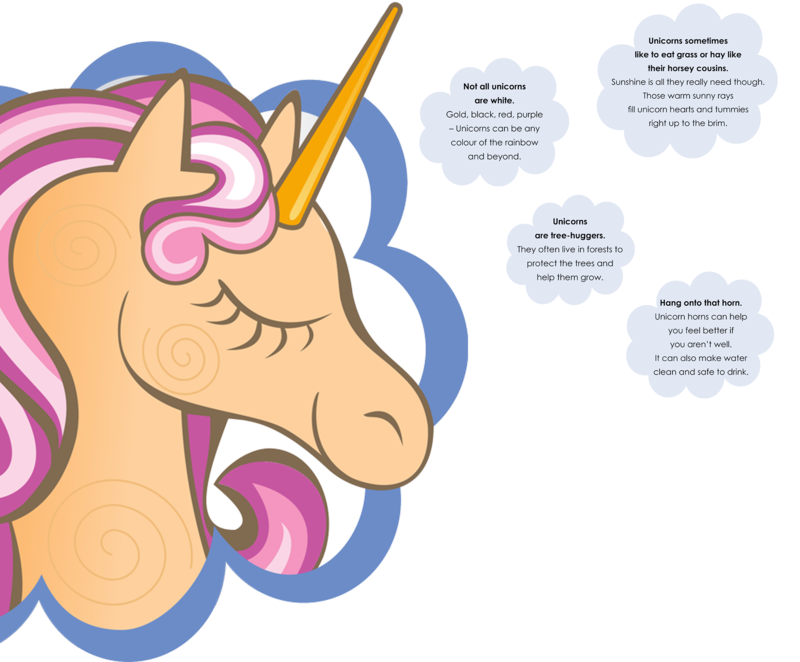 In the meantime, you can discover more about these dazzling creatures right here with our fun unicorn facts. 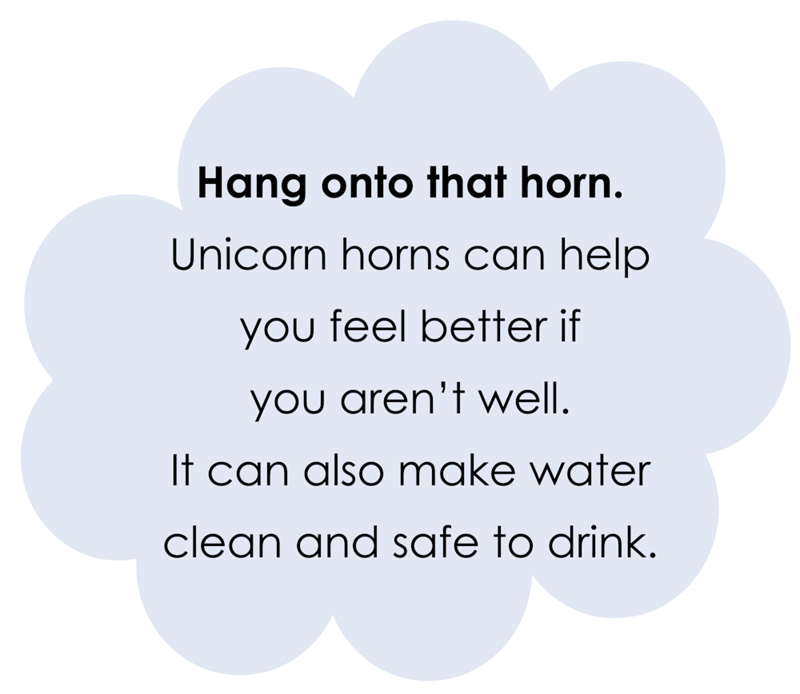 or a lot of unicorn magic can do.